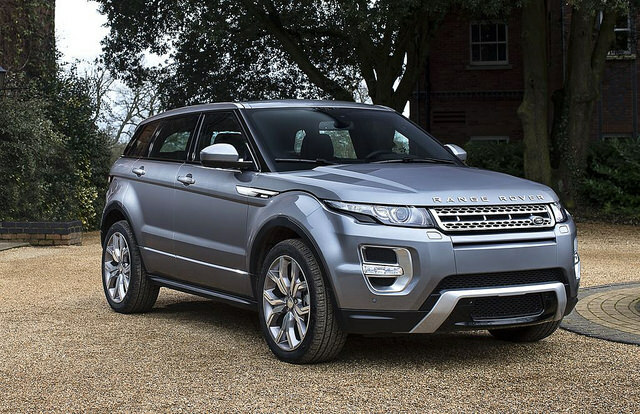 There’s no denying the Range Rover Evoque is a sought-after SUV. It offers a fresh alternative to its boxy competitors. The car has sleek contours, a choice of powerful engines and it’s great to drive off the road as well! The trouble is; if you want to buy one, your spouse might not share your enthusiasm. You could, of course, just go out and buy one without telling your other half. But, you are likely to incur their wrath. Let’s face it; no car is worthy of such a punishment – even the Range Rover Evoque! The first thing your spouse will tell you is that you’ve already got a car, and why do you need two? It makes sense to sell your existing vehicle so that you can upgrade to the Range Rover Evoque. Another point of debate will be the reasons why the Evoque is a better option than your existing car. Make sure you prepare in advance by compiling a list of positive yet real benefits. Your other half will tell you that owning a Range Rover is akin to having a money pit. The thing is; today’s models are quite efficient and are affordable to maintain. When you get finance at Hunters Land Rover, for example, you can often get a really good deal. Don’t let money be an excuse for not getting a shiny new Evoque. Work out and prove to your partner that you can afford one! Has your spouse never been in a Range Rover Evoque before? If so, why not show off the benefits of it by hiring one for the weekend? In your car, that is! The Range Rover Evoque offers cavernous interior and cargo spaces. Point out that the extra space offers more options for road trips with the family, for example. When you’ve got a young family in tow, you need a car that offers easy access for the youngsters. A Range Rover Evoque has big, wide doors that offer plenty of accessibility. Satellite navigation and reverse cameras are just some of the benefits one can enjoy. If your car doesn’t have them, your spouse will find such features useful on the Range Rover Evoque. Now that you know how to convince your spouse getting an Evoque is a good idea, it’s time to get one! Good luck!